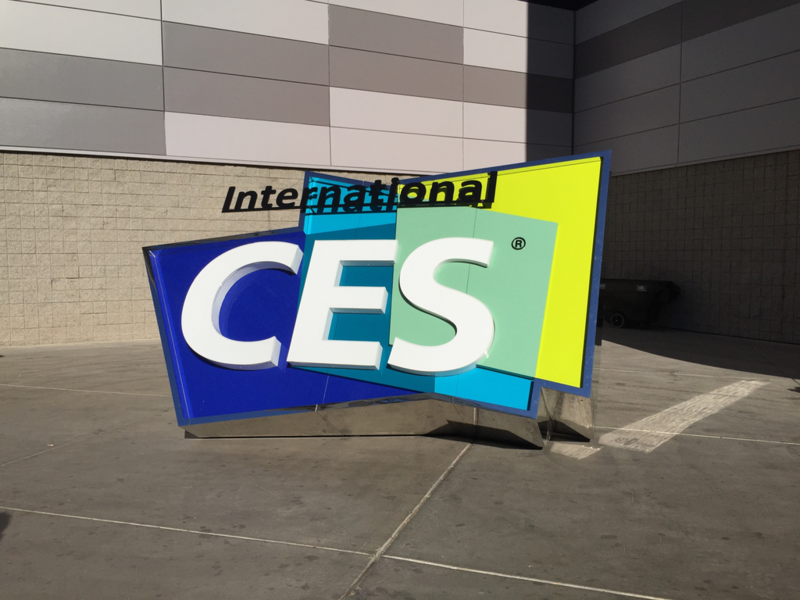 Sony skipped out on CES 2012 this year, but the company is offering a collection of new notebooks. Today Sony announced refreshed to the main lines of notebooks including, the Z series, C Series and S Series. These aren’t major design changes, but there are some nice upgrades to be found — including a number of special models. As usual Sony pays a lot of attention to the looks of their notebooks, but the specs don’t look to shabby either. You’ll notice that there is no Ultrabook announced along with these refreshed models. 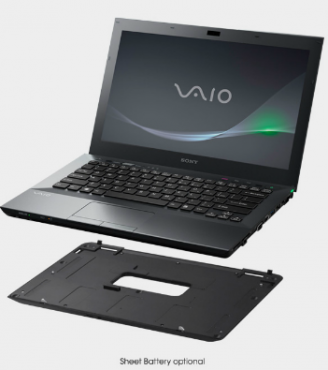 Sony adds 4G LTE to the Spring 2012 Sony VAIO Z. 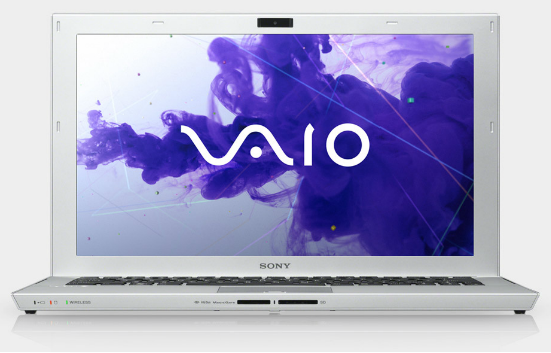 First up is the VAIO Z Series which gains a Carbon Fiber white option which you see above. 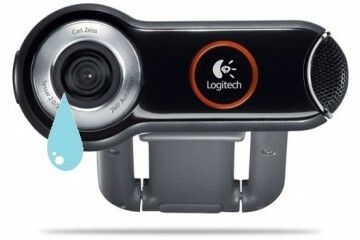 In addition to looking nice, this model can be configured with 4G LTE connectivity. Inside you’ll also find the latest Intel Core i family of processors including up to an INtel Core i7 with Turboboost up to 3.50GHz. This isn’t cheap, but at least Sony throws in the Power Media Dock at the starting price of $1,949. 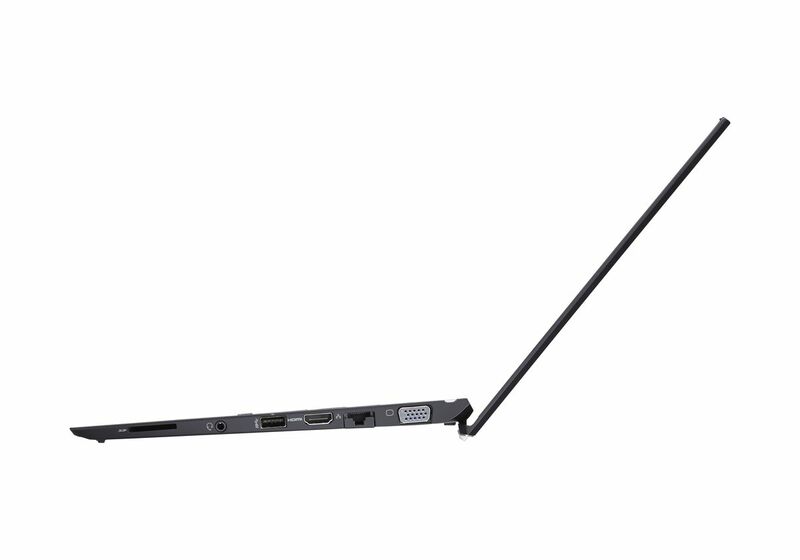 Tack on a sheet battery to your VAIO S or VAIO Z. The new VAIO S Series still covers the same range of models, a 13 inch and a 15 inch version, but new this year is the option to add a Core i7 processor to both large and small notebooks. 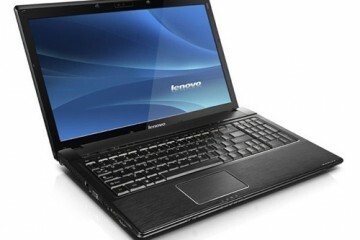 There are a number of graphics options including AMD Radeon HD 6470M (512MB VRAM) and AMD Radeon HD 6630M (1GB VRAM). The big deal for me is that you can get a full HD 1080P HD IPS display on the 15.5 inch model. You can pick up the 13 inch S Series starting at $799 and the 15.5 inch model at $979, which includes an Intel Core i5 processor and the full HD display. 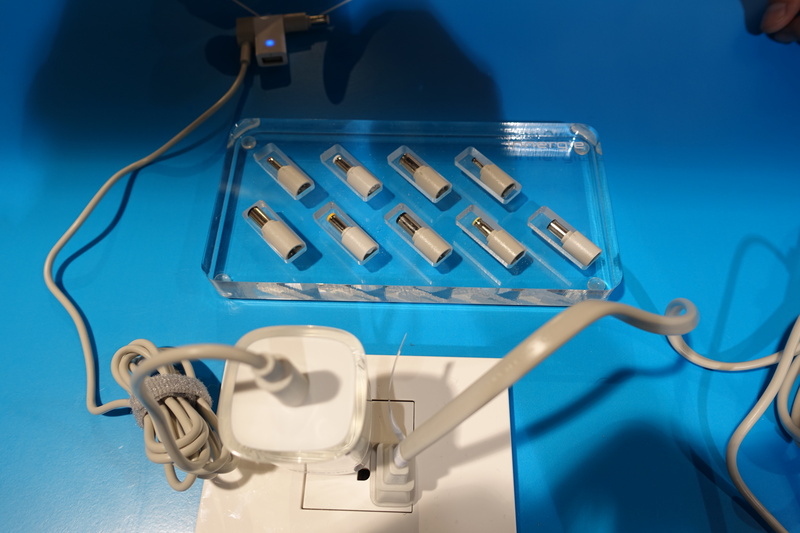 These will be available in February and are compatible with the extended sheet battery. 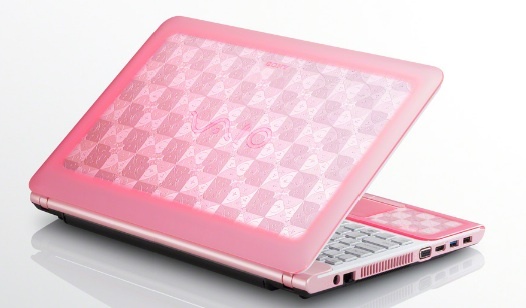 The Sony VAIO C now comes in Kaleidoscope Pink. Sony saves the flair for the affordably priced C Series. Sony shows off a new color and finish called Kaleidoscope Pink, which you can see above. Starting at $799, the C Series uses a Core i3 processor, which is enough for many home users, and USB 3.0 is tacked on for fast file transfers.